DC Comics Rebirth Spoilers & Review: Action Comics #52 & Superman / Wonder Woman #29 w/ 3 Supermen As DC Rebirth’s Superwoman & New Super-Man Emerge?! w/ Preview! DC Comics Rebirth Spoilers & Review: Action Comics #51 & Superman / Wonder Woman #28 Lays Foundation For Rebirth’s Supergirl & New Super-Man! Superwoman MIA? w/ Preview! A super good swan song continues. 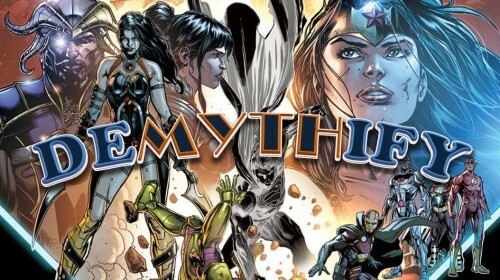 Demythify: Top 10 DC You Titles! With A Batman vs, Superman, Wonder Woman, Suicide Squad & More! 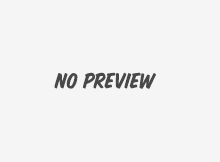 With DC Comics October 2015 Solicitations Spoilers! The cream of the DC You crop. 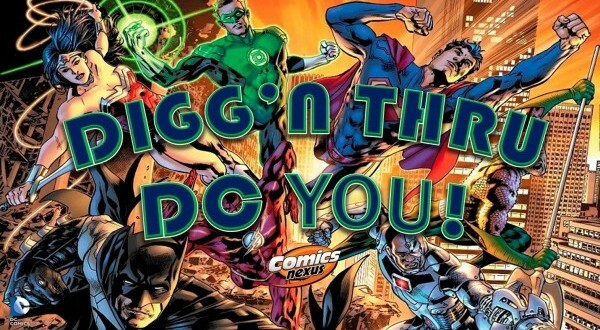 Digg’n Thru DC You: Maxwell Lord Alive & POTUS? The Master Puppeteer Returns?? 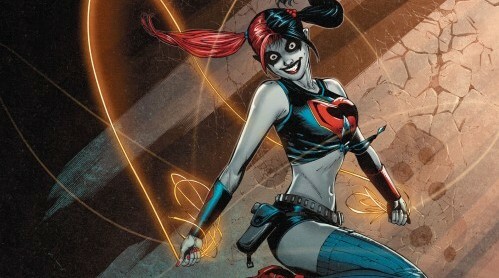 Superman / Wonder Woman #19 Spoilers & Review: DC You’s Harley Quinn, Deadshot & The Suicide Squad Vs. DC Comics’ New Dynamic Duo! A slugfest between fan faves! Who's your daddy? The answer's a doozy! 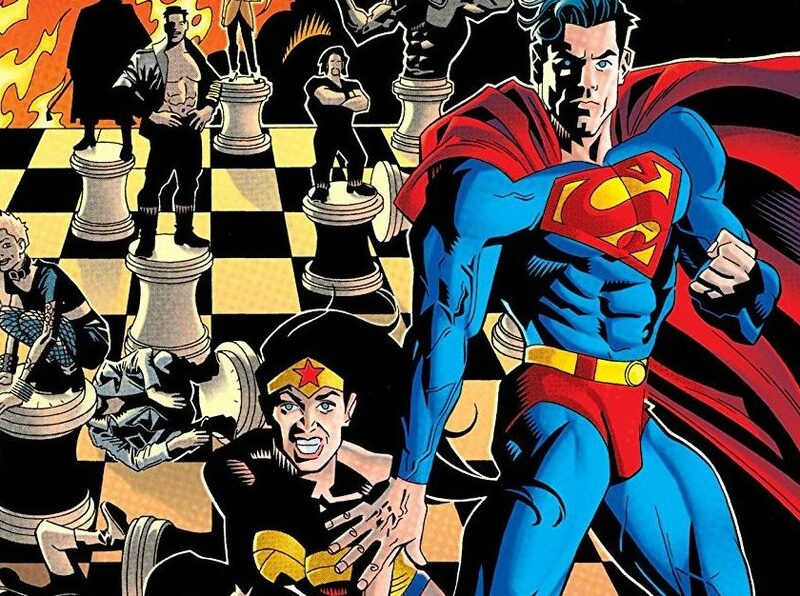 Zod strikes & the world strikes back at Superman & Wonder Woman? Superman / Wonder Woman #4 Spoilers: Diana Gets Dressed In Front Of Clark & Zod’s Plan Takes Shape In Preview? The world knows... and fears them. A truly entertaining read with solid art and surprises! Lots of cool covers PLUS a major big bad tangles with the super-couple in issue #1. 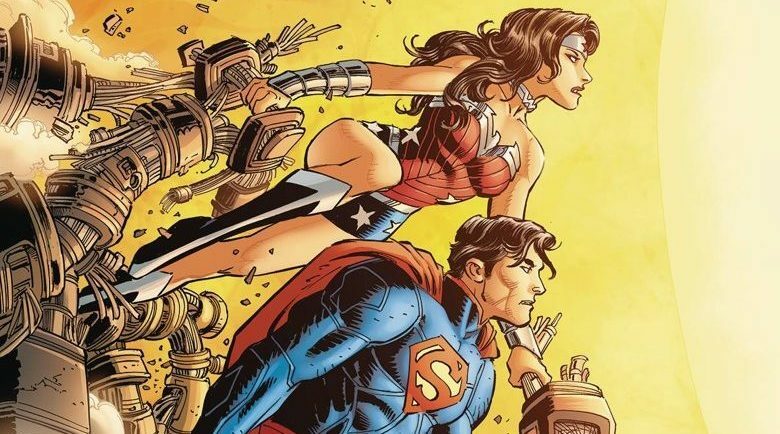 DC's biggest power couple team up for a new ongoing series. Evil takes root! UPDATE: Final Forever Evil #2 released!